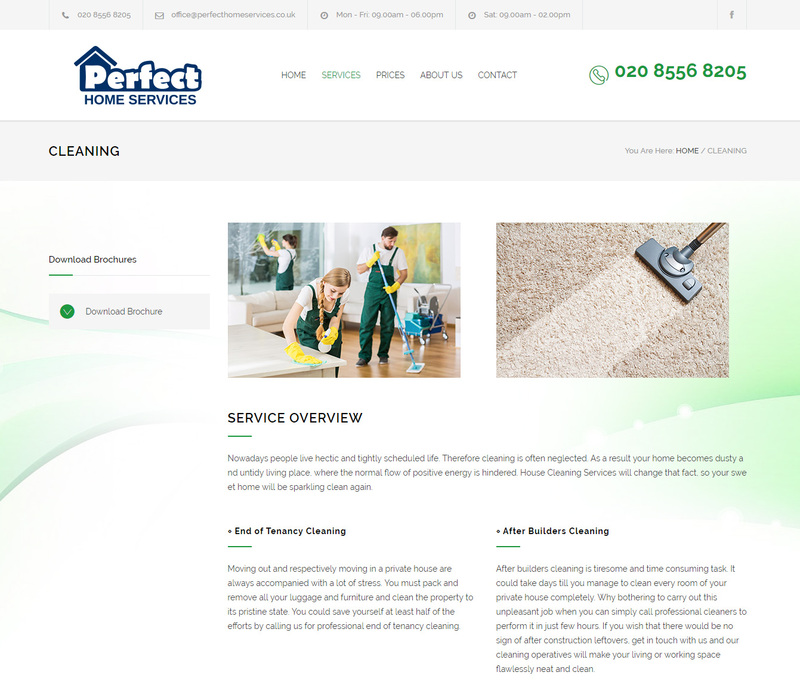 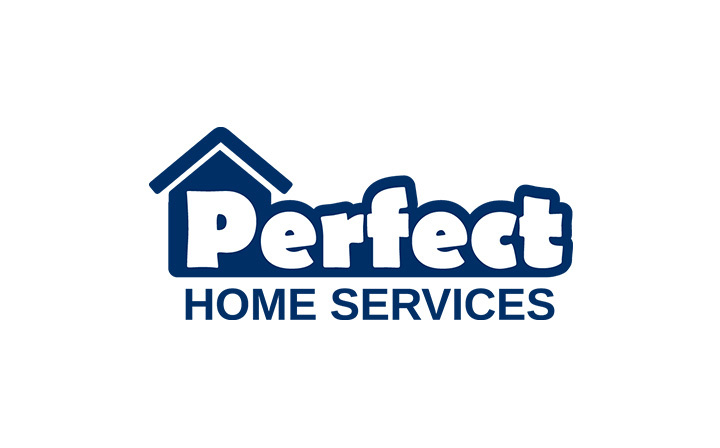 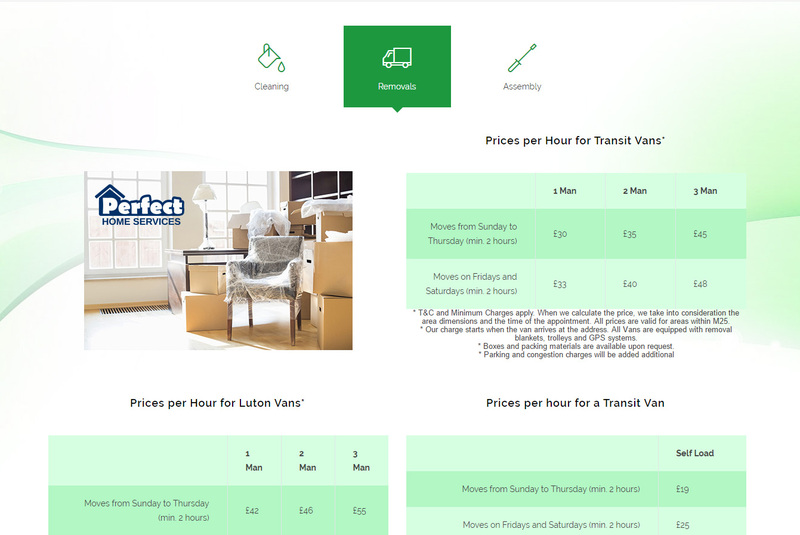 Perfect Home Services is a new company that offers domestic and office cleaning, removals and assembly services. 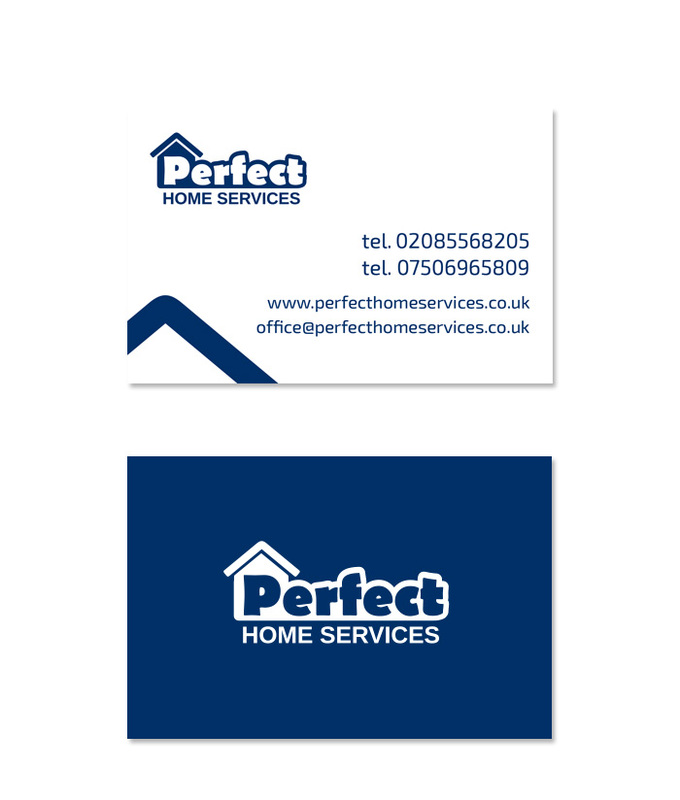 We designed their full brand identity including logo design, business cards, brochures, flyers and more. 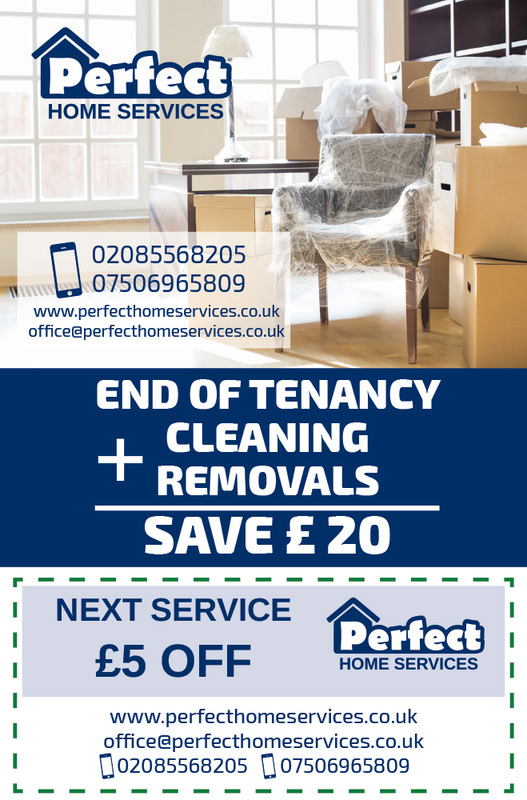 They are based in London and their main target is residential and business customers within the M25 area. 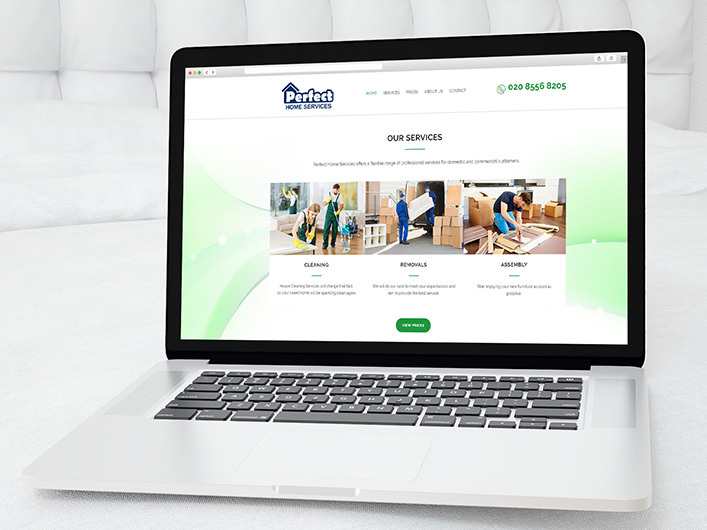 Ideas developed into the digital world.